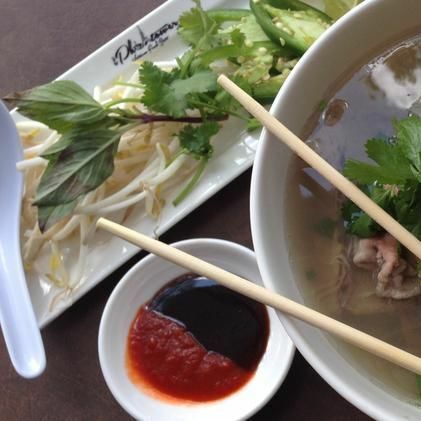 Pho Binh's trailer serves both beef and chicken pho. 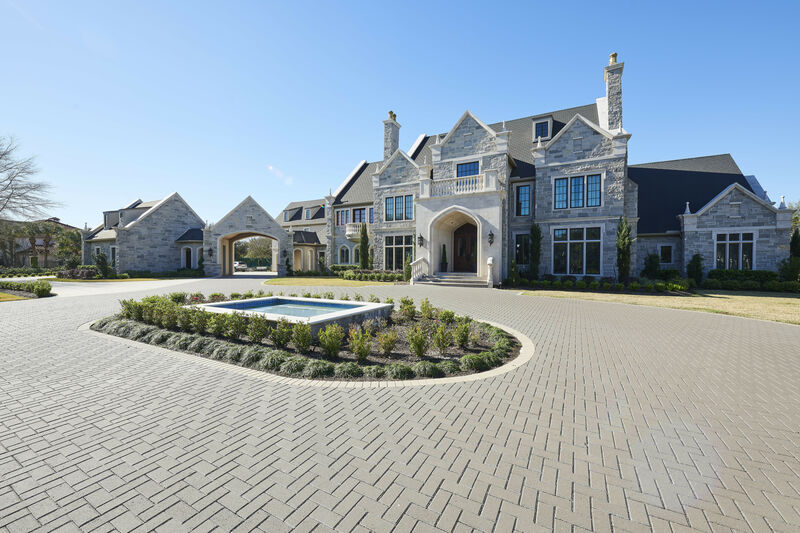 It has been known to run out of food, so get there early. Suddenly, the country is ablaze with talk of pho. But the comforting rice noodle soup has been a part of Houston’s culinary fabric since the Vietnamese brought it here in the 1970s. 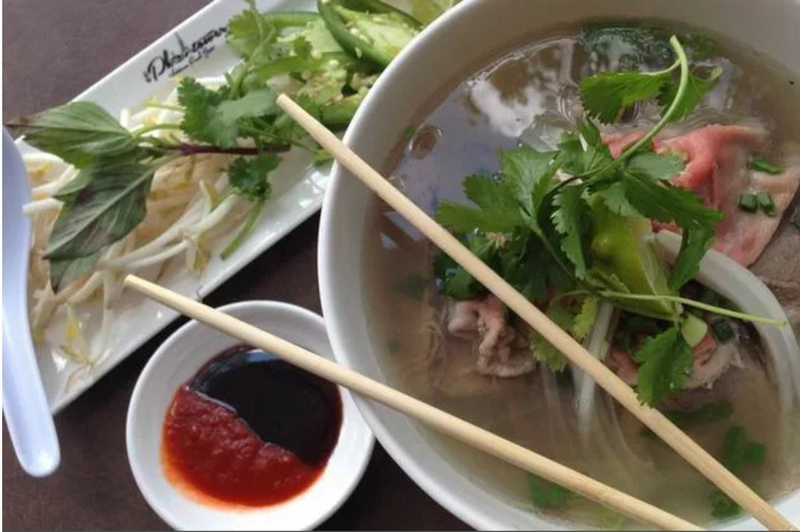 Not surprisingly, our pho game is strong, so let the slurping begin. 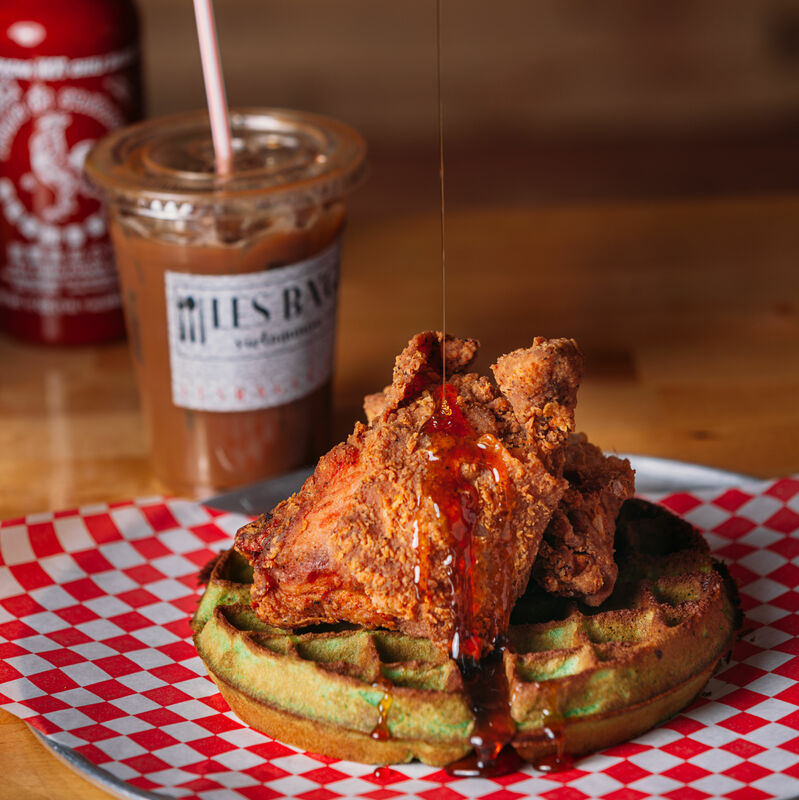 At this tiny two-room trailer, you’ll need to bring cash, and you might have to share a table with another party, but the broth here is fattier than elsewhere—and that’s a good thing; the light layer of greasy goodness floating at the top traps flavor, adding depth and roundness to the soup. There’s both beef and chicken pho, as well as broth-less chicken version. The trailer’s known to run out of food, so get there early. While this trendy Montrose café isn’t strictly a pho restaurant, an entire section of the menu is dedicated to some particularly indulgent versions. Build your own pho bowl with up to seven toppings, including fatty brisket and filet mignon, and add a side of bone marrow or a poached egg. Better yet, request the lemongrass grilled bone marrow, served with a pâté-and-butter-smeared baguette. The perpetual line out front is a testament to this restaurant’s reputation as the place to get the city’s best pho. 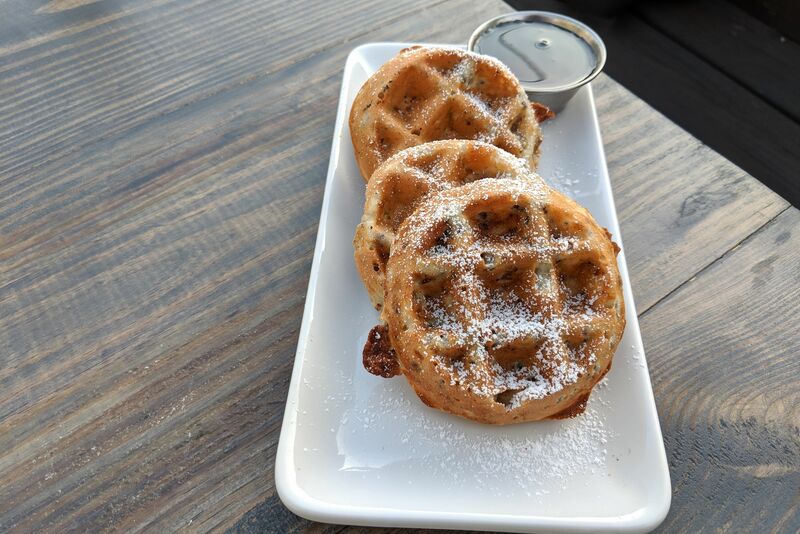 Do what the regulars do: Order the No. 1 dac biet, known for its ultra-smooth, aromatic broth, ask for the tender marinated beef (tai uop) on the side, and dump it into your steaming hot soup to cook. Upgrade to nam cuc beef brisket cubes for even more enjoyment. This tried-and-true spot inside Hong Kong City Mall made its debut when the mall opened in 1999. 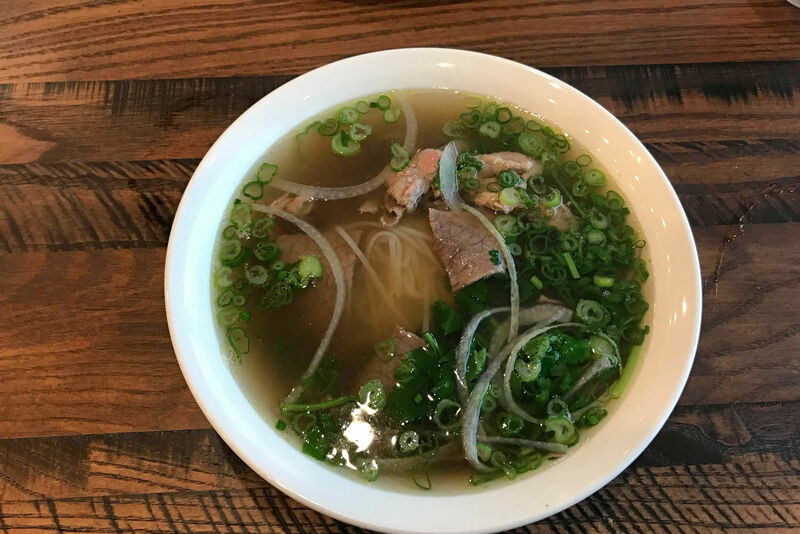 It’s known for both straightforward beef pho and for pho ga. For something new, try the stellar hu tieu dai kho—chewy rice noodles with shrimp, pork and chicken, served with broth on the side. When you need a break from beef pho, try its sibling, pho ga, which uses chicken bones for the broth and chicken for the topping. Get the dac biet special for a cleansing, well-rounded bowl filled with white and dark meat, a quail egg and giblets. Or try the dry pho ga kho, with the broth on the side. For something less traditional, order the rice noodles mixed with mi, or egg noodles. 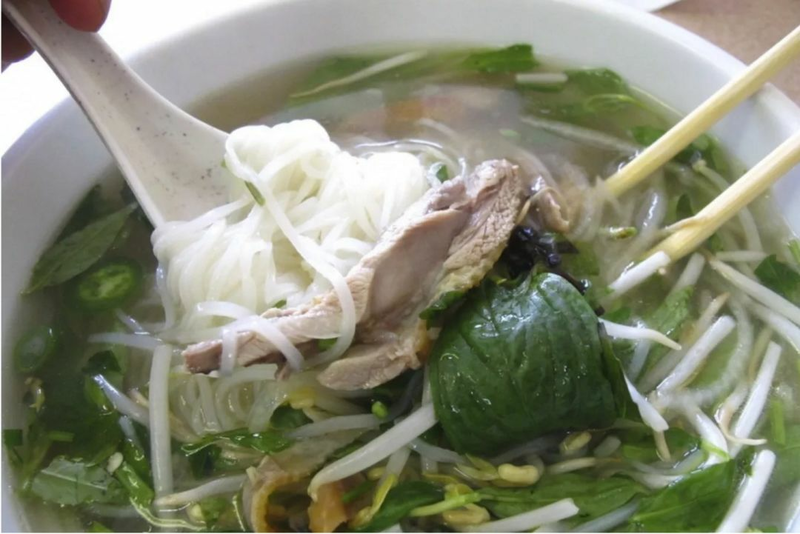 Pho Ga Dakao is the go-to place for the chicken version of this Vietnamese noodle soup. Rich and silky, with complex aromatics, this is the kind of broth that simmers for hours and takes years to master—no hoisin or Sriracha necessary. For only 45 cents more than the regular bowls, get the Pho Duy special, which comes with every meat topping on the menu, including oxtail. For a worthy side, order the plump, juicy bo vien beef meatballs. The specialty here is the pho tai be. Its rosy-pink meat, essentially veal carpaccio, comes on the side in a small mound, with a ginger-hoisin dipping sauce. Dip the meat into the sauce then into steaming hot broth before taking a bite. 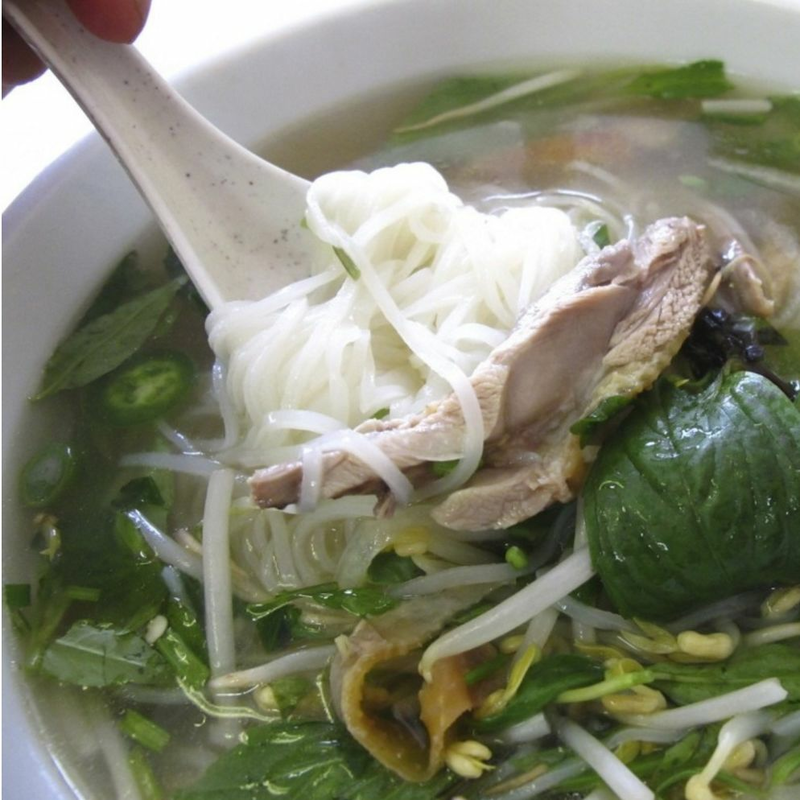 Variations include the pho duoi be with calf tails, and dac biet ngau bin be, which has more beef for an extra 75 cents. A side order of bone marrow with quail egg is encouraged. The contemporary décor may suggest a restaurant adapted to the masses, but that’s not the case. From the mostly Vietnamese staff to the family-friendly menu, this spot takes itself seriously. Mom would approve of the clear, deeply aromatic pho broth and plentiful toppings of both the beef and chicken varieties. Though many other Vietnamese businesses left the area for Bellaire’s Chinatown, this Midtown restaurant has been serving Houstonians since 1998. 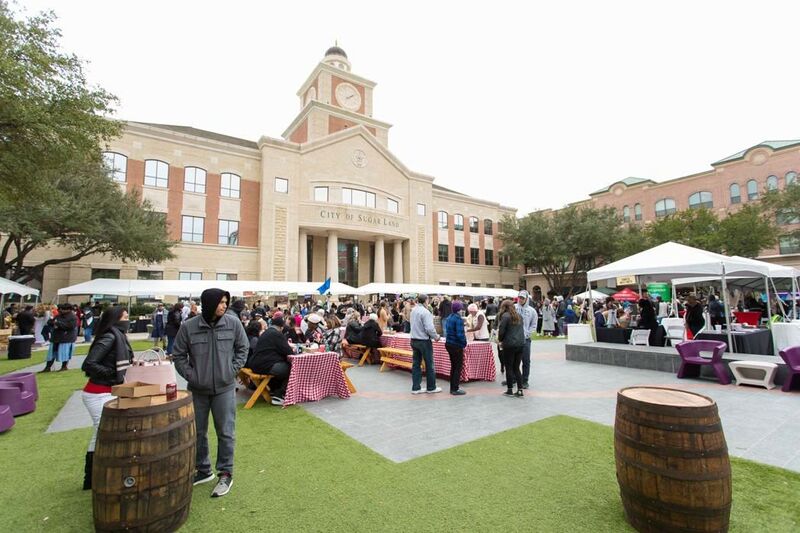 Now there are three other locations in Houston, and two more, in Austin and Lafayette. The original owners still run the business, roasting and grinding their own spices to keep prices as low as possible. Their small bowl of pho tai (rare, thinly sliced eye of round) is $6. Order it with the meat on the side, then make it a combo with a glass of Café du Monde ca phe sua da. 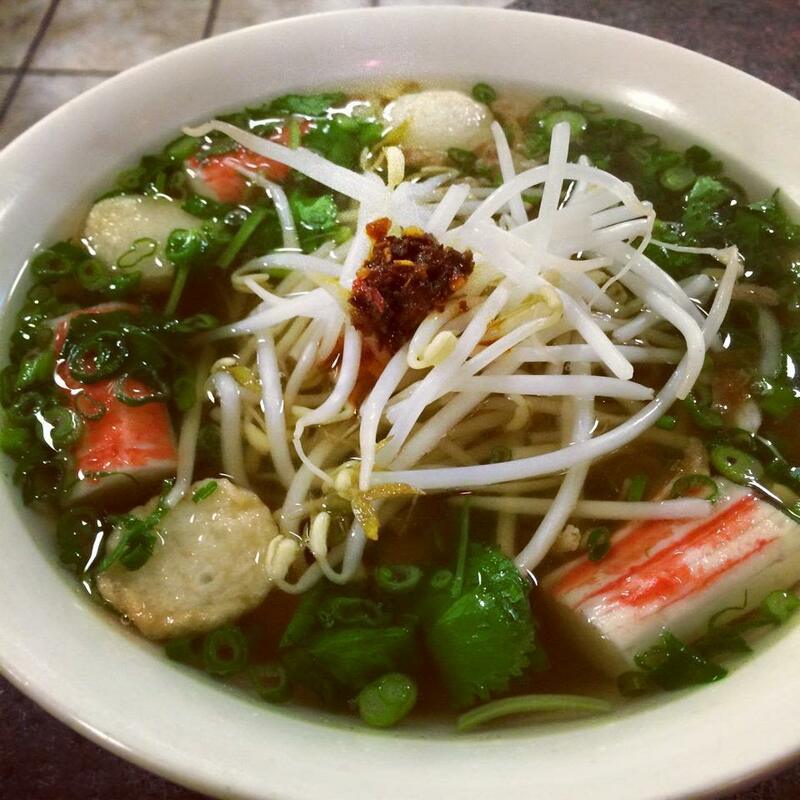 Ask for a side of pickled red onions to go with your bowl of beef noodles at Pho Saigon. The doors don’t open until 5 p.m., but that’s because this is the OG of late-night pho spots: Ve Dem translates to “go home at night.” The broth is simmered for at least 17 hours to yield a rich, deeply flavored, but crystal-clear broth that’s as legit as it gets. Upgrade your experience with tender hand-cut filet mignon or a side of melt-off-the-bone duoi bo oxtails. Save room for the nuoc mat (artichoke tea with chia seed and dried longan fruit) and durian ice cream. $ Vietnamese 13030 Bellaire Blvd. 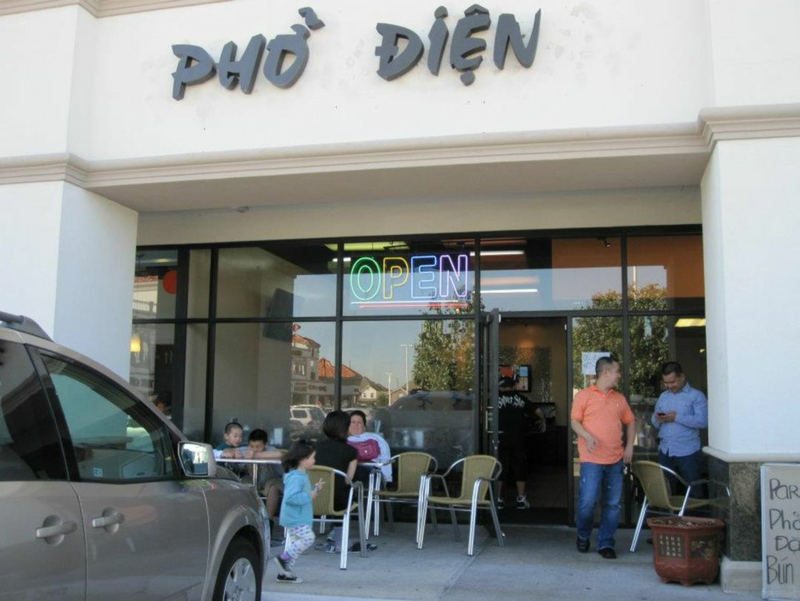 $ Vietnamese 3613 Highway 6 S.
$ Vietnamese 11900 Bellaire Blvd. 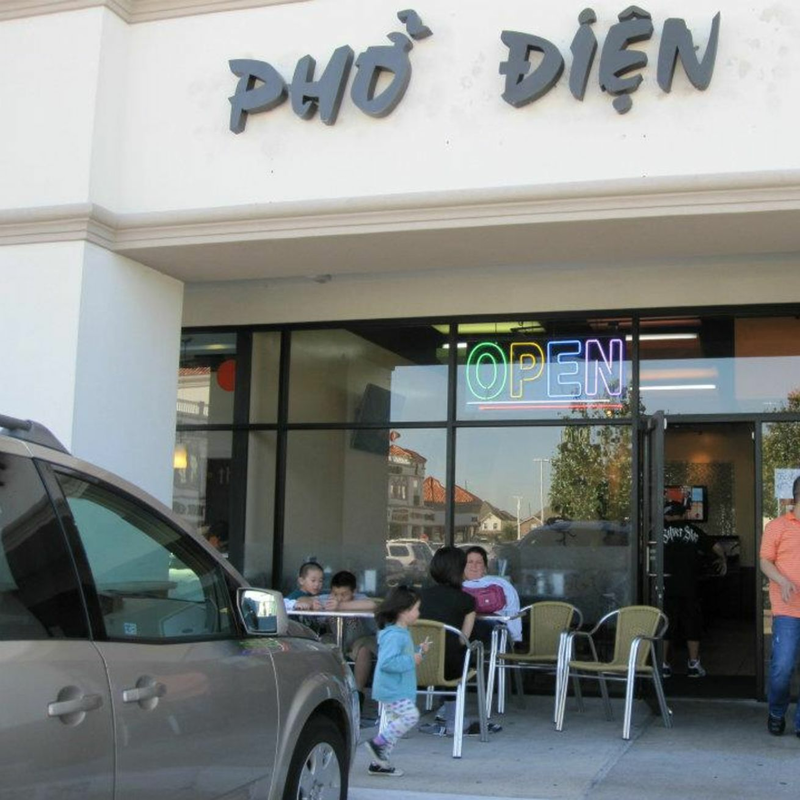 $ Vietnamese 3145 Silverlake Village Dr.
$ Vietnamese 11778 Bellaire Blvd. $ Vietnamese 10623 Bellaire Blvd.